Unsurpassed in Italy, but if you’re not traveling there soon, this Pesto is the next best thing. There is no better place to enjoy the deeply traditional and distinct flavors of Fresh Basil Pesto Sauce, than sitting at a seaside restaurant in the Liguria region of Italy. Years ago, we traveled to Italy to celebrate our 20th anniversary, which included a tour of Cinque Terre. 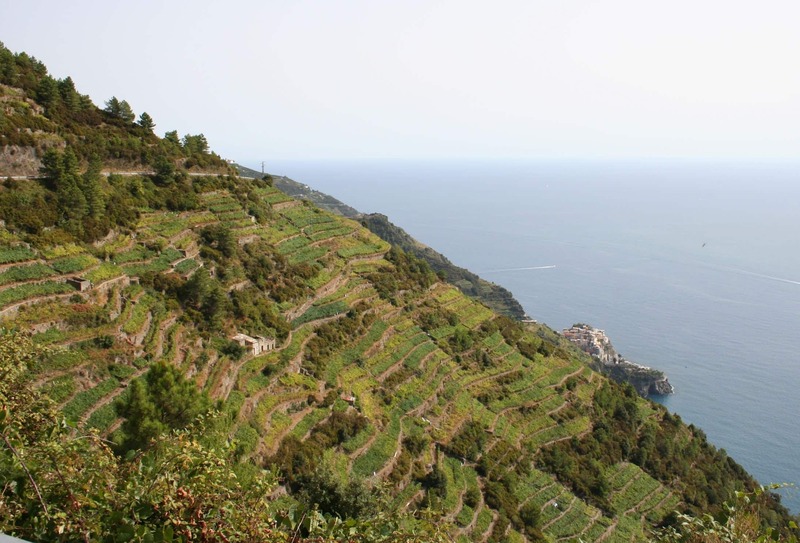 Named for the “five lands” or five towns lining the shore of the Italian Riviera, this part of the Liguria region is famous for its beauty and its pesto. Anytime you get the pleasure of enjoying food where it originated, it enhances the experience and provides an understanding for the regional connection to the food. A neighboring table at the seaside cafe. The Italian coastline was a beautiful highlight of our trip—the remarkable flavor of the pesto and sea bass we had for lunch that day still anchors the memory. Like all good memories, we attempt to replicate and relive the finer points. Upon our return from Italy, I gathered fresh pesto ingredients to do just that. The authentic pesto recipes I found were hard to duplicate since I do not routinely measure in handfuls (my grandma measured in handfuls, but most folks appreciate more precise directions). I suppose, that is the beauty of a recipe that has been perfected or made a thousand times over—the measurements become instinctive. With a fresh bundle of basil in hand, I aspired to translate measurement and technique into a pesto recipe that could transport me once again to the salty sea air and piquant sauce as green as the terraced landscape. This particular recipe comes very close, though I understand it could be even closer if I were willing to forgo using the processor for the traditional mortar and pestle. Pesto derives its name from this traditional method as the word pesto means, to pound, or to crush. I appreciate authenticity as much as anyone does, but by using the processor, pesto can be prepared in the time it takes to boil the pasta, so it’s a quicker trip down memory lane! The basil pictured is the approximate amount required for this pesto recipe, which yields 2 cups and serves eight if tossed with pasta. 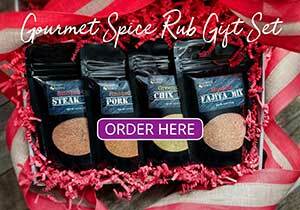 Check local farmers markets for the larger quantities and best price. Pesto is a versatile sauce that can be tossed with pasta as a side dish, or used as a garnish on quiche, pizza, grilled chicken, or fish. Add 2-3 tablespoons of cream to this recipe for a creamy pesto to serve with steamed or grilled vegetables. This is a traditional basil pesto sauce; however, there are numerous variations by substituting other ingredients, including: walnuts, fresh parsley, cilantro, sun-dried tomatoes, spinach, or other hard cheeses. Fresh ingredients produce the best results, so look for lavish bunches of basil for a superb sauce. 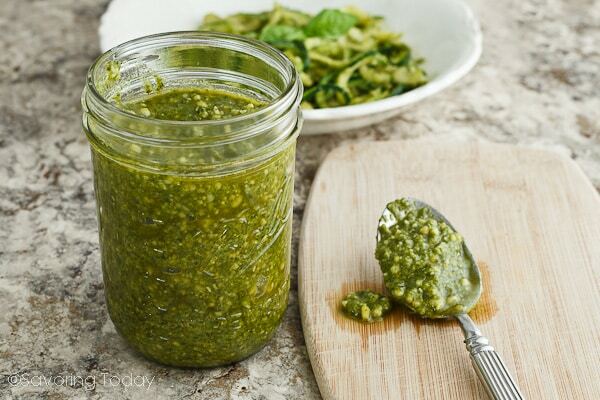 Fresh, authentic pesto sauce made with basil, pine nuts, garlic and Parmesan cheese. Toast pine nuts in a skillet, stirring constantly, until lightly browned. Transfer to a platter to cool. In a food processor, puree basil leaves and garlic together. Add cheeses, pine nuts, salt and pepper, blend until well incorporated and a smooth paste is produced. With the processor still running, add oil in a steady, thin stream until all the oil is added. Adjust salt and pepper, to taste. Fresh zucchini spiralized to create noodles for sauces or salads. Spiral slice the zucchini according to manufacturer's instructions of the spiralizer you're using. Place two layers of paper towels on a platter or plate and lay the zucchini noodles out on the paper towels. Sprinkle evenly with salt and allow to sit for 20 minutes or so until zucchini releases moisture, which the paper towel should absorb. Heat a large skillet over medium heat with olive oil until hot. Dry the top of the zucchini with paper towels to remove as much moisture as possible and then transfer to the hot skillet and cook, stirring occasionally, until tender and dry, about 5 minutes. Pepper, to taste. Serve immediately. It was nice travelling and eat cuisine in that village. Good thing I brought my camera to capture every moments during my tour! I wish a camera could do it justice, but it does help linger in the memories. 🙂 Nothing like being there! 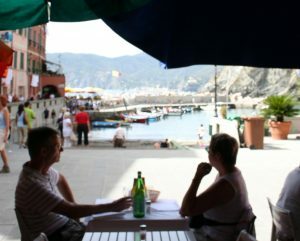 I have vivid memories of having a meal on an outside terrace of a restaurant in the Cinque Terre. It was a wonderful homemade pasta with freshly made pesto. Your post rekindled those memories, thank you. BTW, I’ve been having difficulty leaving a comment here. Italy is one of my favourite countries in Europe, so beautiful and amazing food. 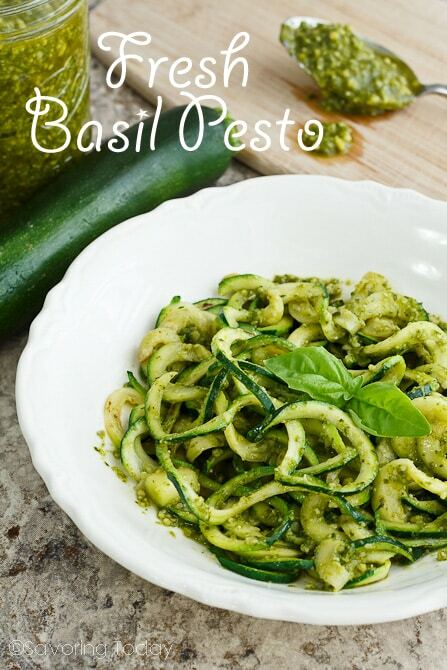 Love your pesto recipe and on zucchini noodles is perfect! Thanks Nancy! 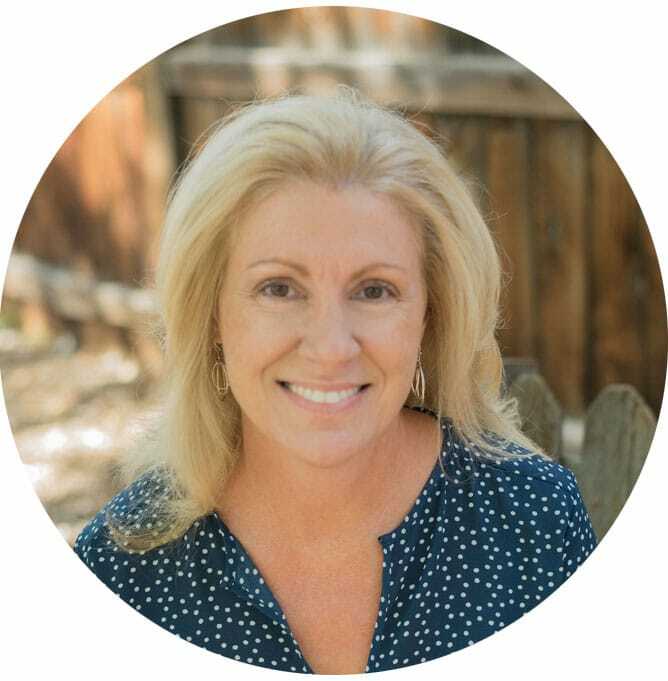 Love your new site! Isn’t is wonderful how traveling inspires us in the kitchen? Looks like you had wonderful trip to Italy. Bet this pesto did take you back there. All you needed while eating this dish was the ocean. Yes! The ocean DOES make a difference! Absolutely love basil pesto, sadly though never been to Italy to enjoy it. Have a beautiful day Judy. Cinque Terra is on my itinerary the next time I make it to Italy. It sounds utterly fantastic, Judy. We’re on the same page. I just made a batch of pesto last weekend. When it’s heading to the freezer, I use less oil and don’t include any cheese. The cheese never seems to defrost properly for me. No matter. It;s a a great recipe and a beautiful place to visit. Oh, I do hope you can visit Italy one day, it is an amazing place with great food. I hope to return one day, it is so very rich in history. Hope you like the pesto! Ok, being Italian by heritage, I love basil, and I love pesto, and I LOVE the idea of visiting Italy! Someday I will make it there! In the meantime, I think I will make up a batch of this pesto! Now following!